Zendesk Reviews | What do people say about Zendesk? Zendesk is helping more than 90,000 businesses build better relationships with their customers. See what your peers are saying and how they review Zendesk across the internet. “Zendesk enables us to maintain a customer-facing solution that is economical, scalable, and well suited to our available staffing. It helps us keep the lines of communication open between technical staff and users. The interface for technical staff is easy to use and supported on multiple platforms.” — Christopher. 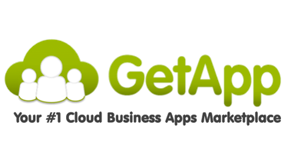 Read more reviews on GetApp. “Zendesk is one of the most popular help desk software that has been used by thousands of big companies around the world. It offers reliable service with complete features designed to help your company build better relationships with your customers.” — Jay. 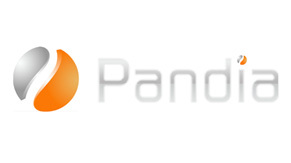 Read more reviews on Pandia. “Zendesk has made running customer service so much easier. Now we can easily incorporate both our Facebook & Twitter customers into our queue, and I like to use their iPhone app to answer tickets while I wait for my morning latte. Love love love Zendesk! Highly recommended.” — Joseph. 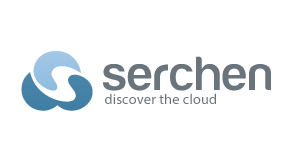 Read more reviews on Serchen.